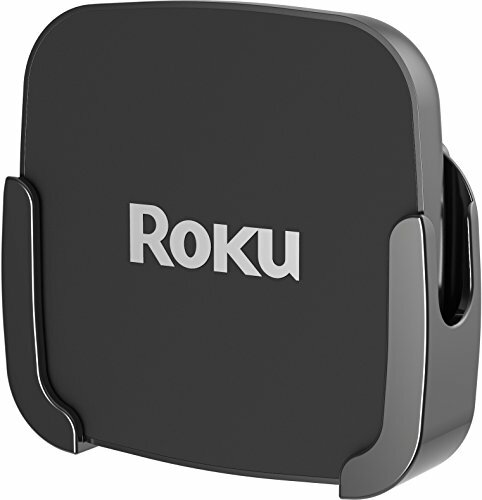 For wall-mounted TV owners, the solution to the ROKU installation problem is simple - ReliaMount attaches ROKU to the back of your television. The installation is quick and easy. No tools are necessary to stick ReliaMount to the back of your TV. Attaches ROKU to the back of your TV. Perfect for wall-mounted TVs! Eliminates the need to tunnel an HDMI cable through your wall. Easy to install - no tools necessary: Uses special adhesive to attach to the back of your TV. ROKU and HDMI cable are not included. If you have any questions about this product by ReliaMount, contact us by completing and submitting the form below. If you are looking for a specif part number, please include it with your message.